About Us - Lincoln, NE - Jeff Munns Agency, Inc.
Jeff Munns Agency, Inc. is an independent insurance agency in Lincoln, Nebraska. We help people find affordable and reliable insurance products from a long list of trusted carriers. As an independent agency, we can help you find a balance of coverage and price tailored to your unique needs. Whether you are in Nebraska, Kansas, Iowa, South Dakota, Missouri, Minnesota, Tennessee, or Wisconsin, we can help you find a variety of options to choose from. “Independent” means we are not tied to any one insurance carrier. In other words, we can research rates and coverage options from several top insurance companies to find policies that meet your needs. We invite you to submit a free online quote request or call us at 402-436-2140 to review coverage options for auto, home, life, business, and more. We provide free, no hassle and no obligation insurance quotes to help you make an informed decision. Many agencies sell one brand of insurance. 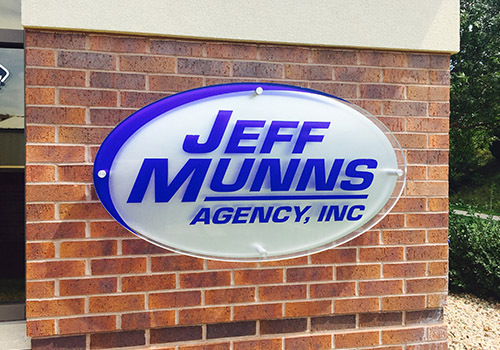 With Jeff Munns Agency, Inc., you get choices. Why? 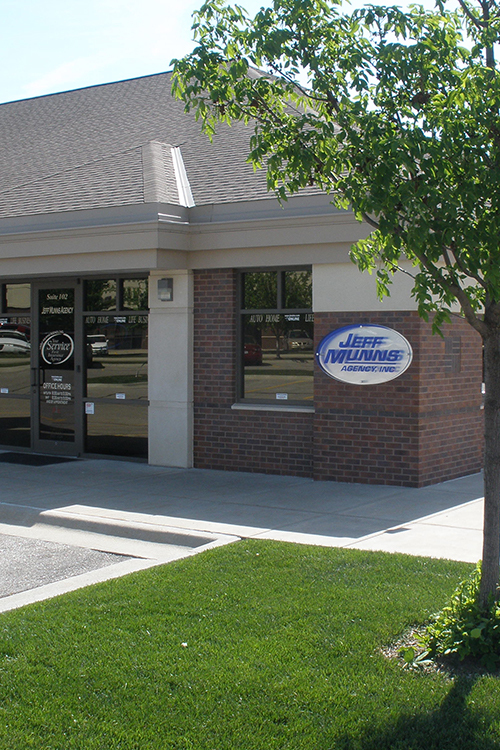 Independent insurance agencies like Jeff Munns Agency, Inc. represent a number of different insurance companies. This allows us to compare coverage and prices to find a variety of options tailored to your individual circumstance. On top of that, you get to work with a team who is committed to exceptional service. We are members of the Lincoln community who believe in doing business face-to-face, and we want to be your advocate in times of need. We help you explore which coverage options work best for you. We can periodically review your coverage to identify changing insurance needs. There is a difference. To find out how our independent insurance agency can help you find the right insurance coverage, please contact Jeff Munns Agency, Inc. Give us a call today at 402-436-2140.